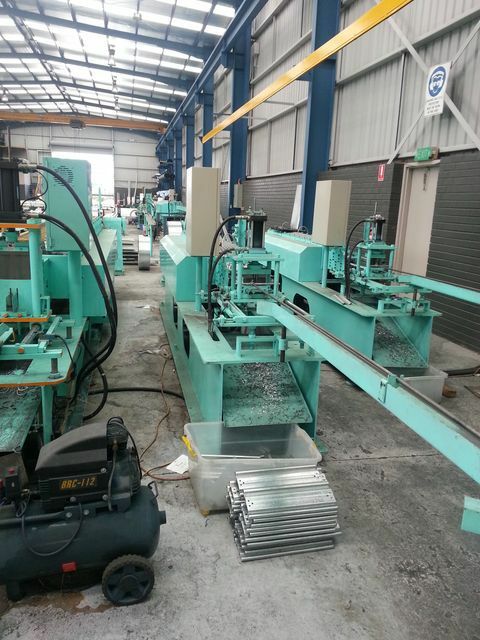 Southern Shutter Services offers a varied range of products ranging from standard fit parts to custom products, manufactured by us on our premises in Doveton, Victoria. 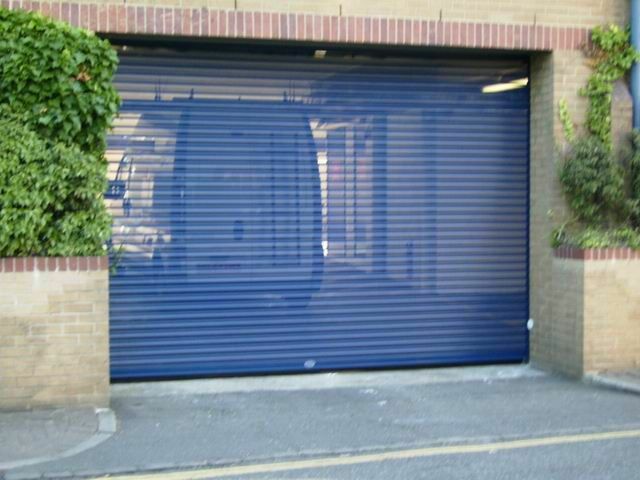 Light industrial roller doors are available through Southern Shutter Services, these doors are normally operated by chain through a reduction system, however industrial motors can be fitted. 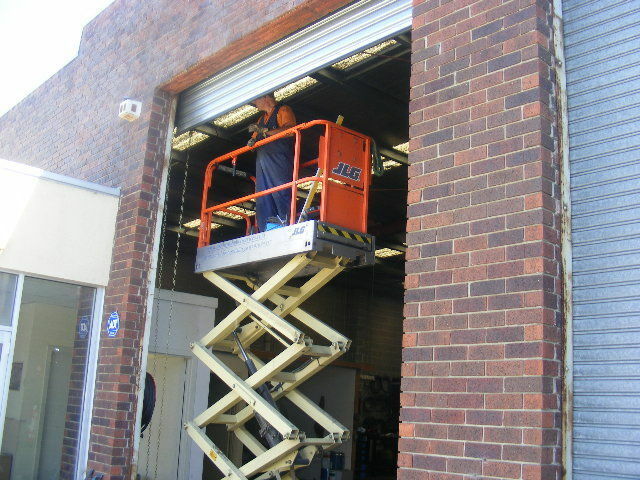 Light industrial roller doors are ideal for smaller sized openings with a large range of colorbond colours available. Southern Shutter Services only uses high quality roller shutters, these roller shutters come in a powdercoat finish with many colour options or in a plain finish of galvanized. These doors can be operated by hand or chain through a reduction system. Electric operation is available by three or single phase. These motors have an automatic clutch engage system which allows for the emergency chain system to be engaged at all times. This system helps to avoid OH&S problems associated with having to manually place the chain on the door in the case of power failures. Southern Shutter Services also manufactures and sells roller shutter slats. We manufacture and sell 75mm, 100mm and 125mm slats made in a range of profiles for our customers. Although we are more than happy to 'supply only' Southern Shutter Services recommends that all repair work be completed by a qualified technician. Power conversion kits can be supplied or supplied and fitted by Southern Shutter Services to suit any type of roller door or roller shutter.